BOWLS BC » What is Bowls? 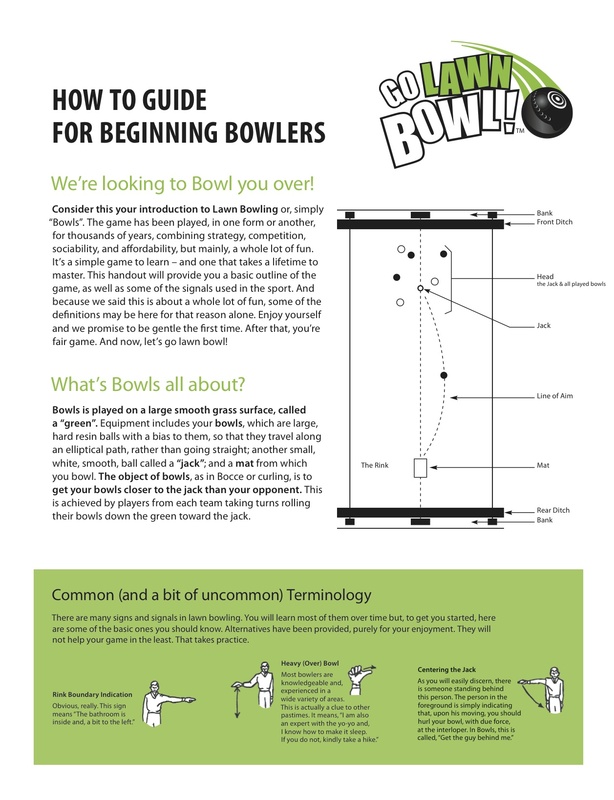 Bowls is a strategic, challenging and fun sport that can be enjoyed by anyone. It is played on a large smooth grass surface called a “green”. Lawn bowls are large, hard resin balls with a bias to them, so that they travel along an elliptical path, rather than going straight. The object of the game is to roll your bowls closer to the target than your opponents. The target is a small white ball called a “jack”. The jack is rolled the length of the green to start each end. Players from each team taking turns rolling their bowls down the green toward the jack until all the bowls have been played. Bowls involves offensive and defensive strategy. An added challenge is theJack or target may be displaced within the confines of the rink by the movement of any bowl. 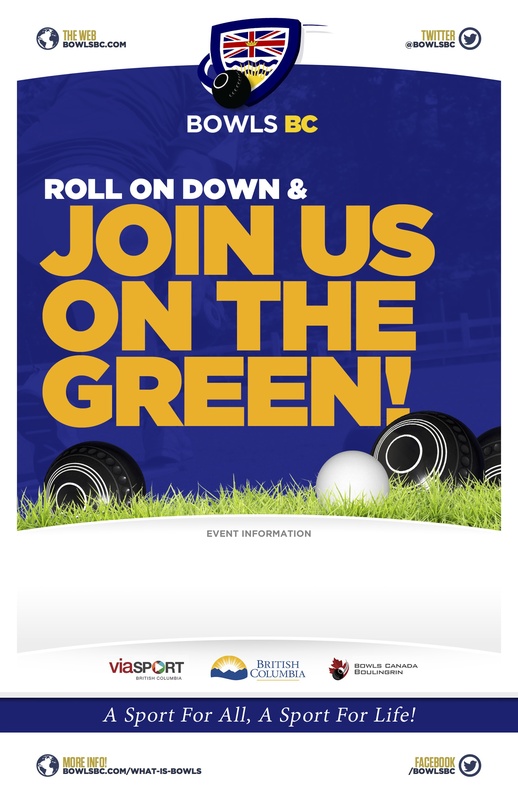 Everybody can play the game of Lawn Bowls! It is a low impact game that is extremely accessible and great for any age. Don’t wait another day to start making new friends while learning a fun new activity.